Spring fed lake with a variety of fish together with an area of established woodland. Idyllic . . .
Lovely renovated village center house. 3 bedrooms, sun room, garden and garage. 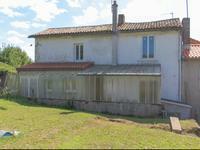 A well renovated spacious family home situated in the center of the village. Accommodation . . . Character 4 bed property set in over 4 acres of land with a lake, barn, hangar and separate building which could become a lovely artist's studio. On the edge of a small hamlet, in a private setting, this property is perfect for those . . . 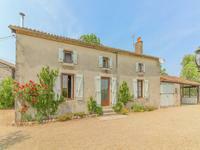 This charming cottage would be ideal as a holiday home or as a permanent residence for anyone . . . Partially renovated 3 bedroom house in sought after location. At the end of a terrace running at right angles away from the road, the property is accessed . 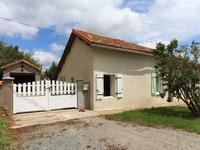 . .
3 bedroom, 2 bathroom renovated property with exposed beams. In a rural position overlooking fields perfect for a holiday home. 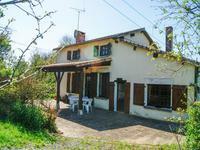 Just 3km from Mazieres-en-Gatine with basic amenities and only 18km from Parthenay with all . . . 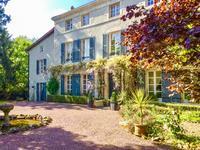 Exceptional property, in a very interesting area in the tranquil and unspoiled department of . . . 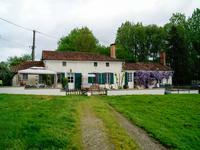 Situated in a small hamlet this property offers the scope to create either one large house or . . .